Liverpool have drawn Hoffenheim from Germany in the Champions League. Jurgen Klopp's men travel to Germany for the Champions League Play offs. It's a good draw in the way that Liverpool avoided a trip to Istanbul and also avoided Balotelli's NICE. First tie will be on 15/16 August and the Second tie will be on 22/23 August. 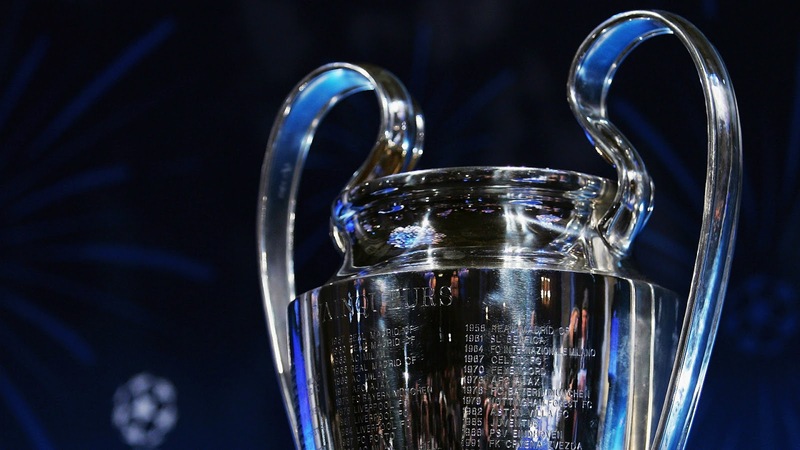 Victory guarantees the Reds are in the group stage draw. Roberto Firmino will face his old side again in the fixture.